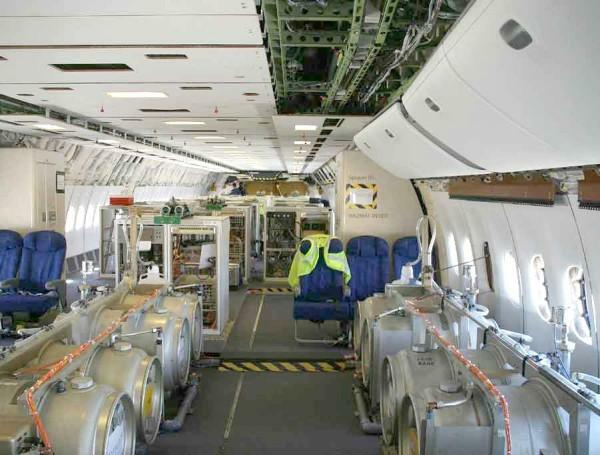 In case you missed this relevant news mid-May, an ex-aerospace worker came forward and admitted that chemtrail devices are installed on airplanes (as he was one of the installers) and shares details about what they installed. We need to be very concerned about this, as it is affecting the health of our loved ones, our children, ourselves, and society as a whole! It also has damaging catastrophic effects on the environment, our food supply, and much more. “We gutted the plane, mounted the tanks. Installed the cables and lines and spraying devices. I was a civilian worker supervised by the military. 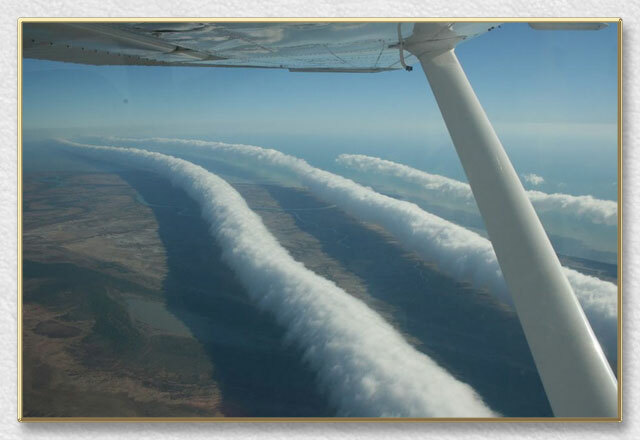 When we finished, we were told that this was a test conducted by the German Aeronautics and Space Administration. 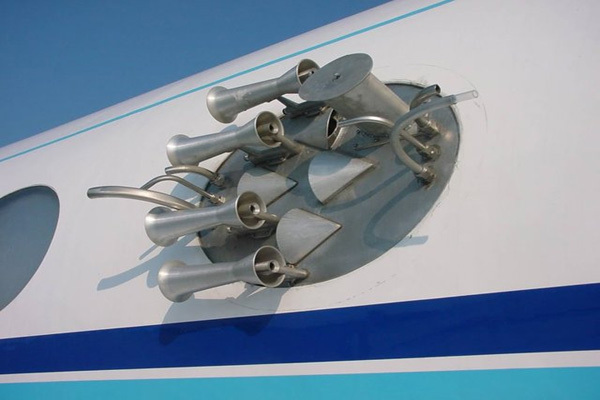 Meaning that the plane with the spraying devices goes ahead while a second plane with measuring devices flies behind and conducts measurements. Like, “we just want to find out how the particles do behave and propagate. A brave man who has put himself at risk of being “suicided”!